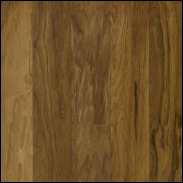 Floor-N-Decor is your source for commercial flooring products, installation and problem-solving. 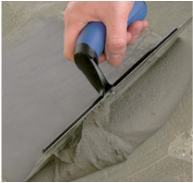 We can take care of every aspect of surface preparation including demo/removal, shot-blasting, leveling and crack suppression. 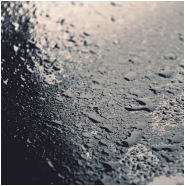 We specialize in curing moisture problems in commercial and industrial flooring applications. From I10 take exit 283 (US-129 Live Oak/Jasper). Go south on US-129 about 5 miles. Turn right at 102nd Terrace. We are located on the corner of US-129 & 102nd Terrace.